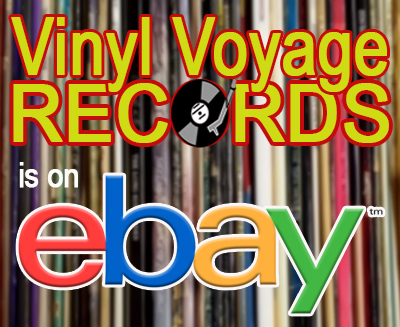 Vinyl Voyage Radio is a music program featuring songs played on original vinyl from the last six decades or so and produced by Bell, Book and Camera Productions. 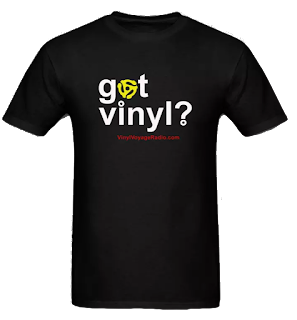 Vinyl Voyage Radio offers an eclectic mix of music and entertainment, including shows dedicated to K-Tel Records, mixtapes and decades music. 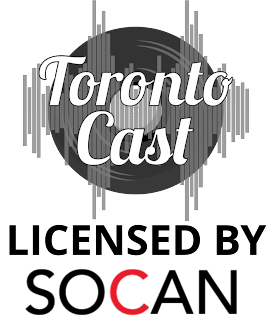 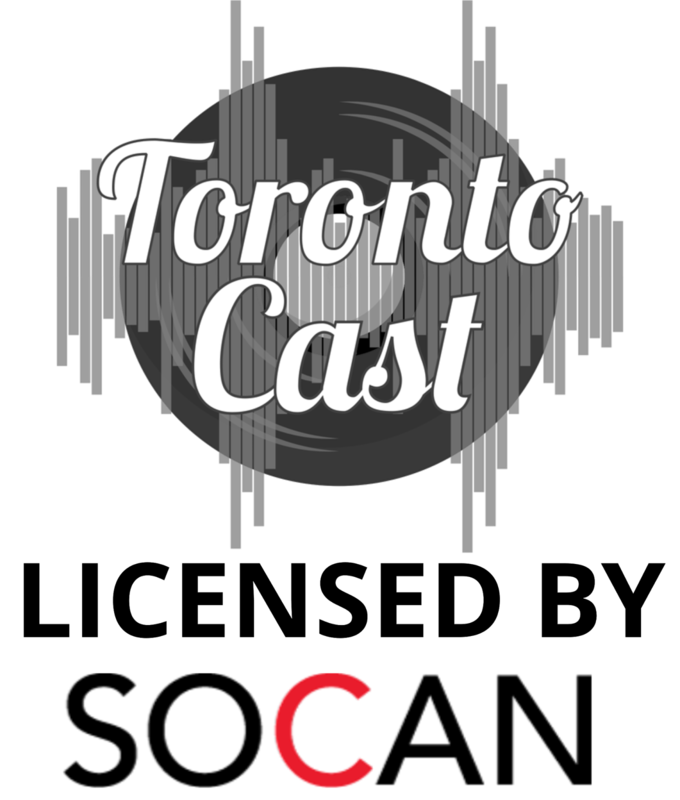 The program is streamed from Montreal, Canada by TorontoCast.